The apple season has arrived! Throughout September and October, local orchards are harvesting the best of the best. Right now is the perfect time to pick and eat fresh apples – ripe, crisp, and sweet. Take a trip to a local orchard in Wisconsin and enjoy apple picking, already picked apples, cider, jam, and other fall treats. Here are four orchards in Wisconsin that offer PYO (pick your own) apples and already picked. 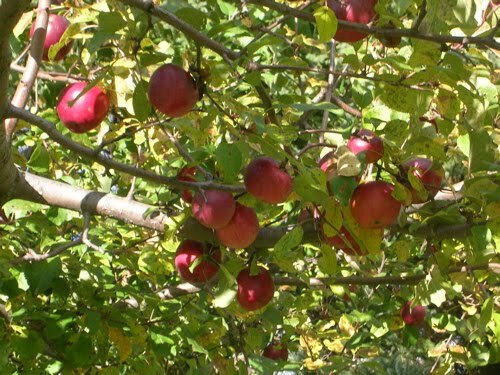 This entry was posted in What to do in Wisconsin and tagged apple picking, apples, travel, vacation, wisconsin. Bookmark the permalink.